John Terry is leaving Aston Villa after his one-year contract expired, according to Sky Sports. A statement from the club thanked the former Chelsea captain for his commitment and leadership during his time with the Villans. Terry joined the Midlands club on a one-year deal last summer after leaving Chelsea and scored once in 36 appearances for the club. However, he could not help them return to the Premier League after a two-year absence, when they lost 1-0 to Fulham in Saturday’s Championship play-off final. Terry made 492 league appearances for Chelsea, and as per a report from the BBC, Villa manager Steve Bruce had hoped he would stay if the club were promoted to the Premier League. However, as this hasn’t come to fruition, Terry will leave the club – though it remains to be seen what his next step will be. Villa fans are sad to see their captain as shown by the tweets below. 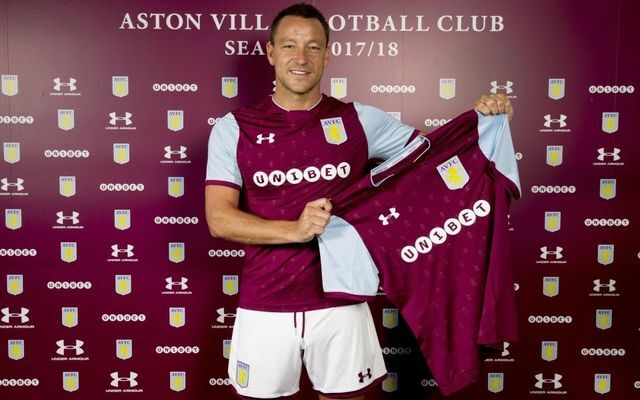 The John Terry/Villa experience seemed silly and kind of sad at first, then it went really well and then it was really silly and really sad at the end for much different reasons.